Dota 2 is a multiplayer online battle arena video game that came out last year and has become the most actively played game on Steam, with daily peaks of over 800,000 concurrent players. It is the only sequel to three famous games: Defense of the Ancients (DotA), Warcraft III: Reign of Chaos and Warcraft III: The Frozen Throne mod. 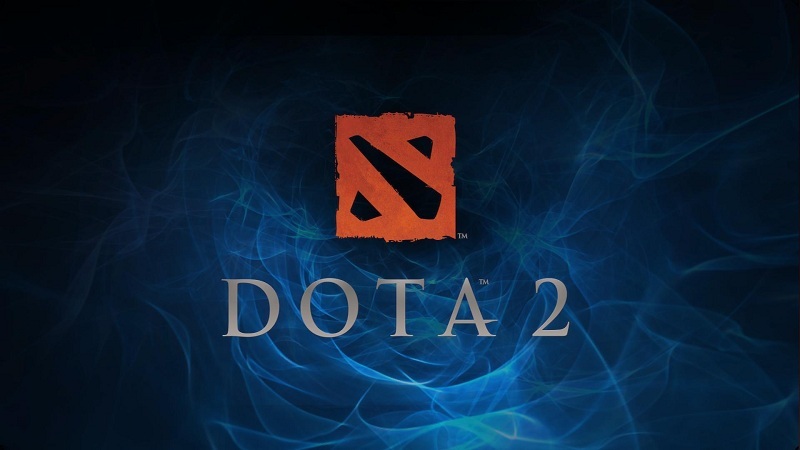 Dota 2 is a multiplayer online battle arena game where the gameplay focuses on combat in a 3D environment, seen from a high-angle perspective (bird in the sky view). The player may command a single controllable character called a "Hero", which one can pick from a selection pool of 108. Dota 2 is a game about teamwork, gaining experience, and gaining gold. Ultimately your aim is to destroy the enemy team’s building called the Ancient which lies within the enemy strong hold. In order to get there, you have to defeat enemy creeps, enemy towers, and enemy heroes. The game is played in discrete matches involving two five-player teams with each team occupying a stronghold at the opposite corners of the map. There are basic units of soldiers called creeps that fight for you. They are spawned every 30 seconds from each of the three lanes on the map for both sides. For most of the game there are 3 melee creeps and 1 ranged creep. Later on a Catapult is added, and eventually in the game there are more melee and ranged creeps. Creeps also slowly gain max hp over the course of the game. More than 100 heroes to choose from! At early levels your heroes are very weak and cannot clear creep waves and towers by yourself. To get stronger you need items. To get items you need money. You can gain gold by getting the last hit on the heroes or creeps. When you land the final blow on an enemy creep (last hit or lh) you receive a random amount of gold for the kill (about 35-45 gold per creep). You also get gold when your team destroys an enemy tower (about 350-450 for a last hit on a tower, 200 if your teammates or team kills it). You can get a lot of money quickly just by precisely giving last hits to creeps. You also gain experience when enemy creeps and heroes die around you, defeated by your team. When you have enough experience, you gain a level. You start at lv. 1, and can grow till lv. 25. 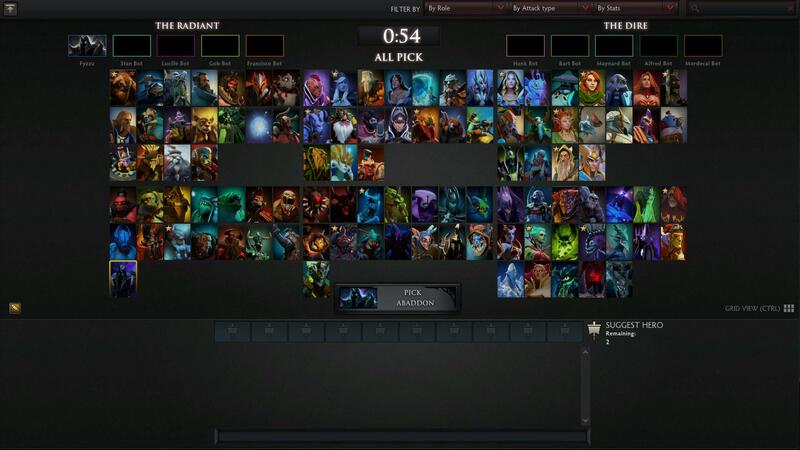 Almost every single hero gets 3 basic skills, 1 ultimate (or ult), and the option for stats instead of levels. You can level up each basic skill up to 4 times, each ultimate for 3 times, and you acquire 10 levels of stats by the time you reach lv. 25. Each level of stats gives you +2 strength, +2 agility, and +2 intelligence. Every hero has some kind of combination of each of his skills and his ultimate. The trick is to find that combination, different for each hero and use it to devastate opponents. It takes time but once you get the hang of it, Dota 2 is hard to let go. To learn more on the game, visit their official blog.